FUN. FUN. MORE FUN. This is the first word, as John’s father says in his speech. And so it was, two days of fun and celebrations, surrounded by the love of family and friends. In a magical place, a place for those who know how to enjoy life, Lake Como. In two venues that take your breath away: Villa Erba, for the pre-wedding and Villa d’Este for the bride and groom’s preparations and ceremony. There is not much to say about these locations, their story speaks for itself. 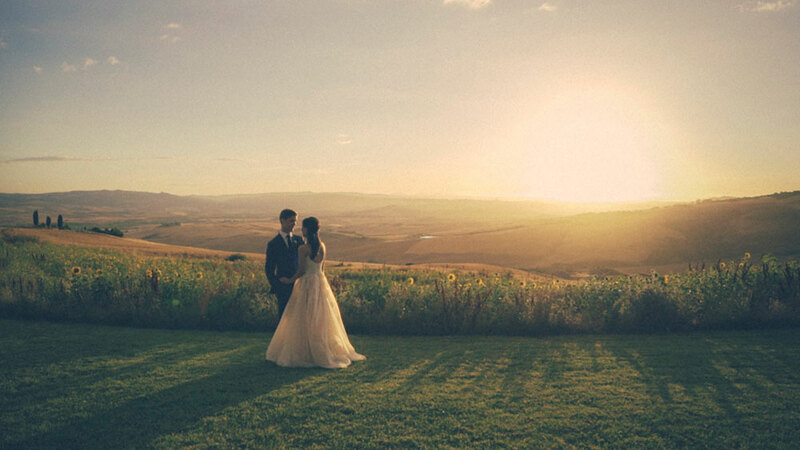 Actors, singers, businessmen and various VIPs got married in these places, the ones that Sarah and John chose as destination wedding in Italy. 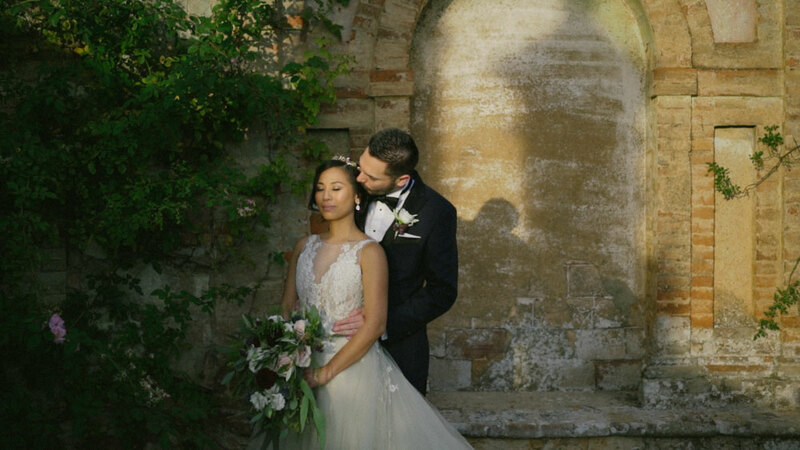 Shooting a wedding film at Villa d’Este, as well as Villa Erba is something fantastic, every shot is a great shot; every corner reveals something beautiful and rare. definitely one of the most romantic places in the world and maybe the #1 for a destination wedding. 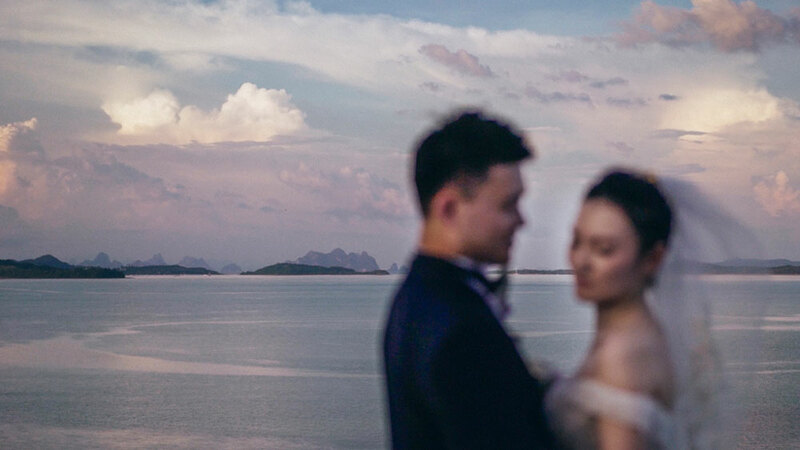 The wedding photographer, wedding planner, tenors, dancing fairies, the musicians, the Riva boat ride; Sarah and John have chosen only the best for their wedding. And I’m grateful to have been part of this dream-team as a wedding videographer. 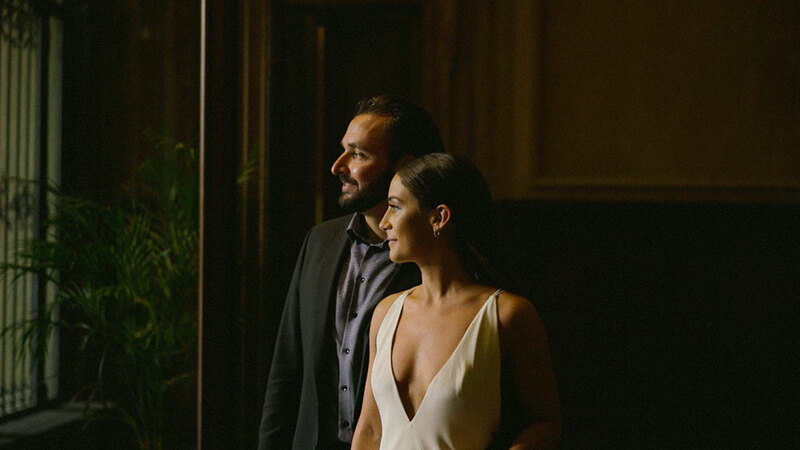 Sarah and John chose the Amarcord Film Package, one of our best-selling wedding film packages, a day and a half coverage with pre-wedding couple shots and welcome dinner. Over a week of editing work. An edited film of over 20 minutes for a breathtaking and exciting storytelling. This is the commitment and time that we devote to our customers in order to make them the best wedding film possible.